Our mission is to provide you quickly and in the most clear way venues options, availabilities and costs for your wedding in Tuscany. Thanks to our knowledge of the Tuscan Region and its culture we can help you to find the perfect place to celebrate the most important day of your life. 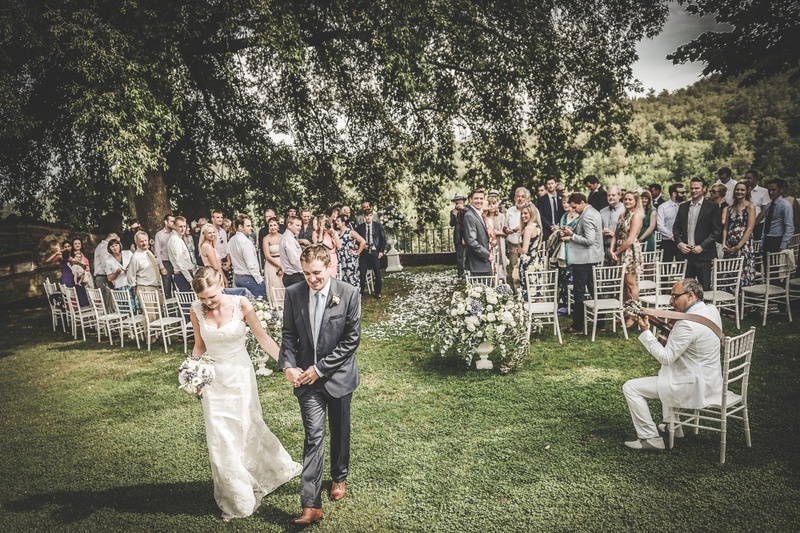 If you are looking for your perfect Wedding Venue in Tuscany and you are lost in the thousands of proposals you found online, then we are your solution. Our talented and young team is here to help you with clear, complete and quick answers. … and everything you will need for the wedding planning! On the Wedding Day you will have only to get ready and enjoy the day!